Other Restaurants - Nopolo News​ ​"​Events & More"
We are open from 7 am to 11 pm. mission, a unique place with a great view, excellent menú and the best service. 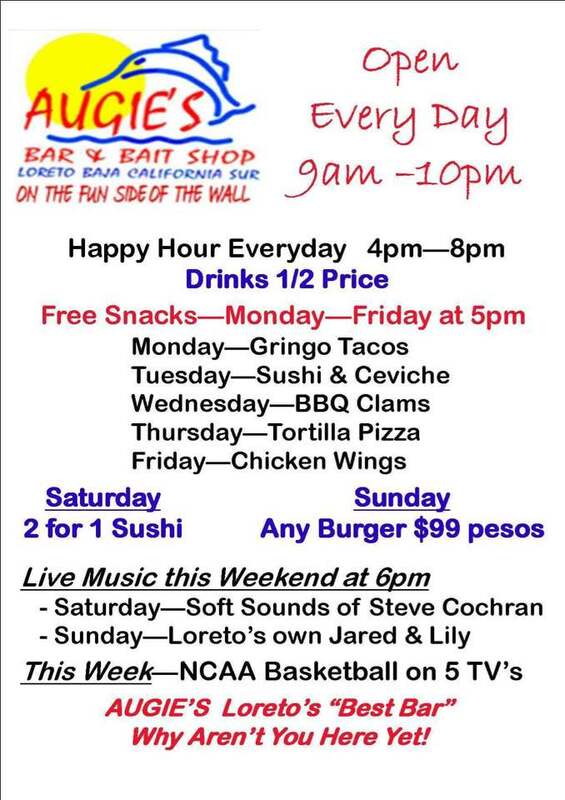 Next to Mike's Bar on Salvator Main St.
Calle Rosendo Robles S/N, Centro, 23880 Loreto, B.C.S. La Mision hotel has an Italian chef making great pizza. ​the pool side restaurant, different from up stairs. The kitchen closes at 9pm and the gate closes at 9 pm. Some of Chris's wonderful Nature Photographs below! You know what are you going to eat today ??? "Take Jumbo Pizza to Mediana Price"
special for you !! Don't miss it!! Open 7 am to 3 pm. ​​North side of Salvator within the first block into town. Perfect to pick up a sandwich and head to the beach or into the mountains for a picnic. Everything is very fresh! They have breakfast too. 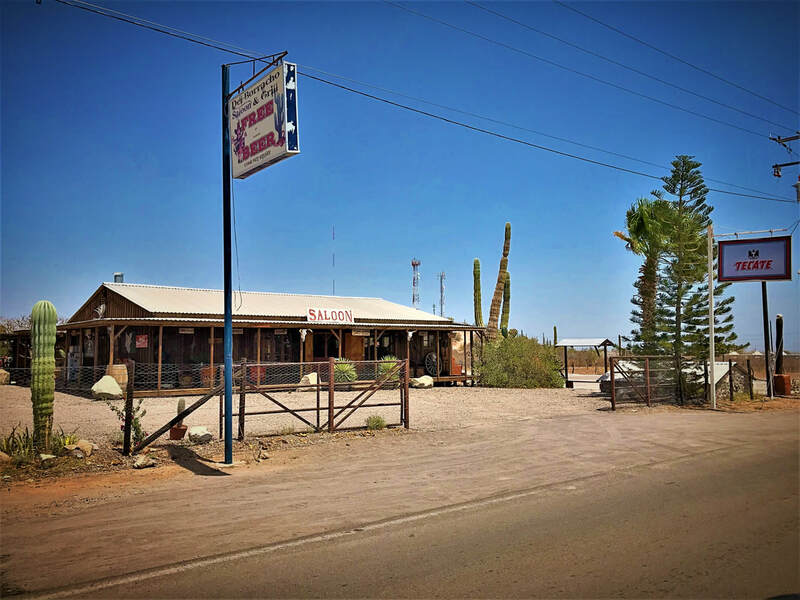 With five star service and a warm ambiance this steakhouse is one of the most popular restaurants in Loreto. You can sit in the amazing garden patio filled with local antiques or indoors and choose between delicious steaks, ribs. fish, or shrimp. Great place to take your fresh catch , served to order accompanied by soup, salad, baked potato, and steamed vegetables. Full bar. Unique cactus wood decor. Open daily 7 a.m. - 10 p.m. Looking for a tasty meal while visiting Loreto? 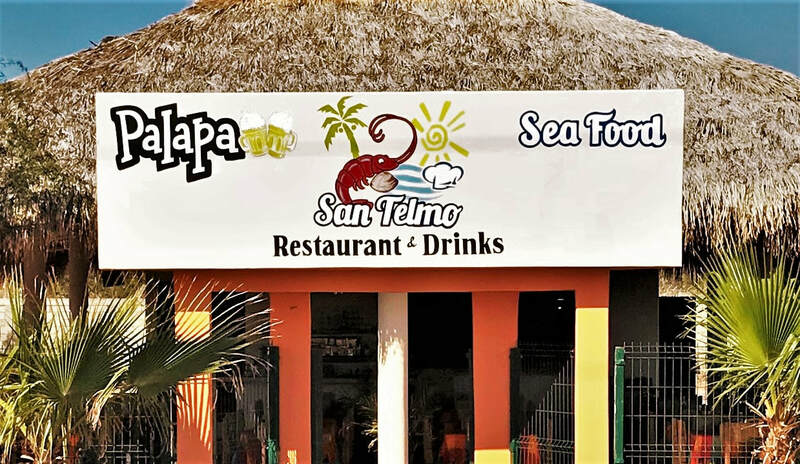 We’ve got a list of restaurants in Loreto Bay as well as restaurants in the town of Loreto and other nearby locations. Come and try our mezcales, cocktails, beer and more..
3 pm to 10 pm. Don't be afraid go there, great! ​OPEN 12ish-10 p.m. at night. La Picazón Restaurant is OPEN! 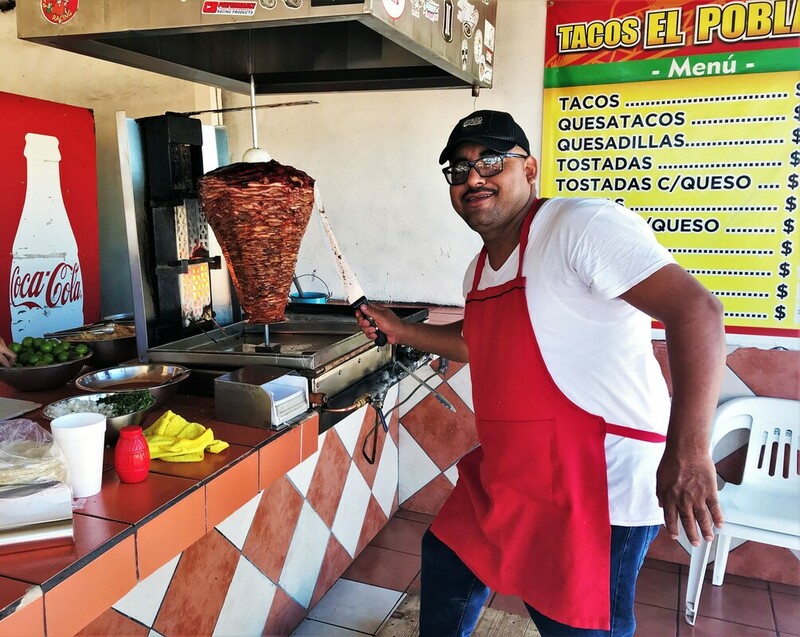 ¡Restaurante La Picazón esta ABIERTO! Try our wide variety of desserts, pastries, cookies, hot cocoa, coffee and much more! 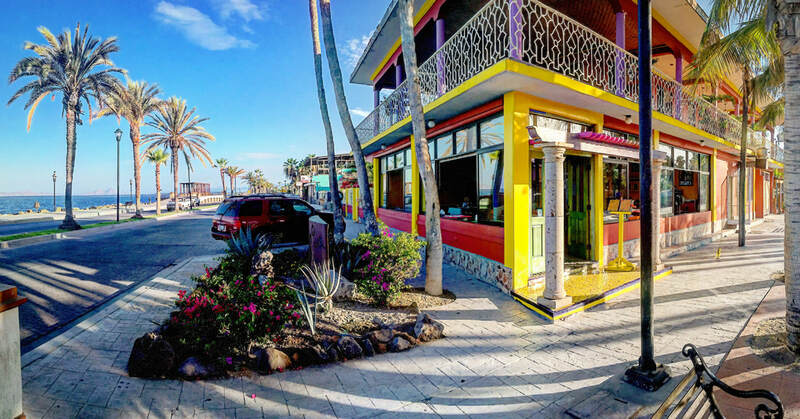 Our mission is to create a place in Loreto, BCS you are proud of so when family visits, you are happy to bring them. We've created a place where people can meet and enjoy a fantastic meal and casual dining in a high-end atmosphere without paying high-end prices. Combining traditional BBQ and other savory menu items with new sauce creations and spice variations, we are constantly exploring the frontiers of flavor. Having our own smoker allows our chef to develop a freshness. Superior service combined with superior product and dedicated employees that create an experience you won't soon forget. Come on downtown and try it for yourself we'd love to serve you! Call. 613 137 11 07. Open daily 10am-4pm in the summer. We have a rental house available with ac that is on Airbnb. Taco Tuesday of the season at Playa Buenaventura in Bahia Concepcion. 7 Gourmet Tacos, Dollar Tequila Shots, Love Potion. Day Party 12pm-4pm so you don't have to drive in the dark. Accommodations available. Whale Sharks seen out front throughout the year. Av Hidalgo #66 Ote. Centro. Loreto, BCS 23880 Contacto: Carlos Yáñez Lozada. Monday to Saturday from 2 pm to 10 pm.